My assumption is the sharepoint token is expiring, but is there a work around? its happening within 48hours. 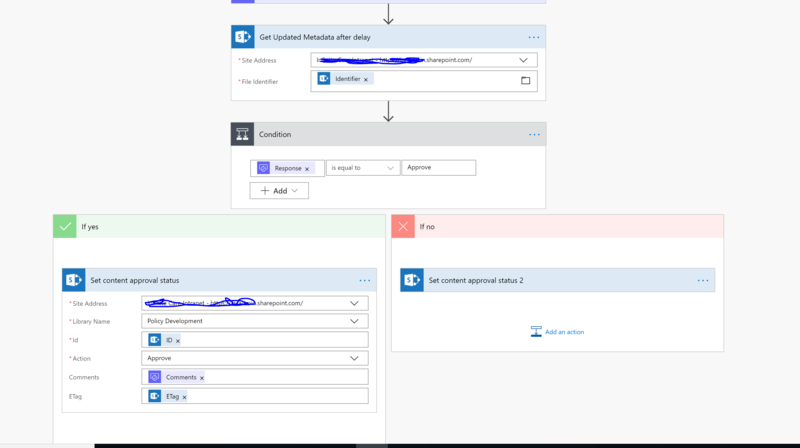 Browse other questions tagged sharepoint-online flow ms-flow or ask your own question.